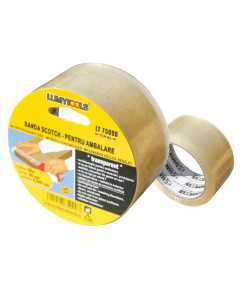 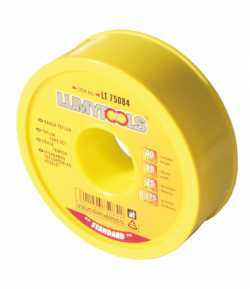 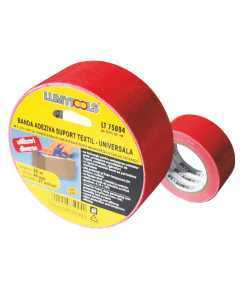 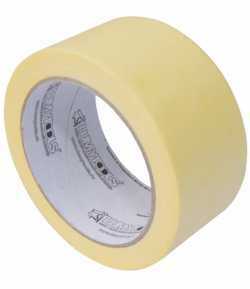 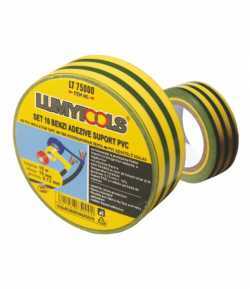 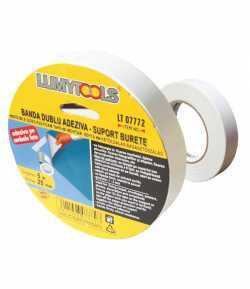 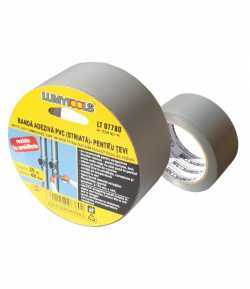 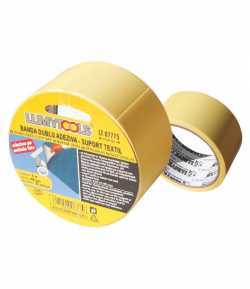 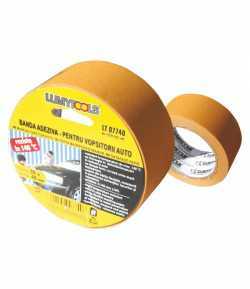 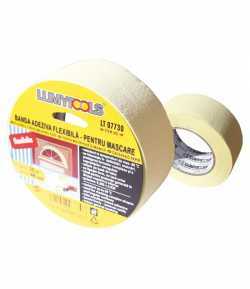 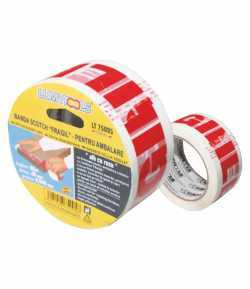 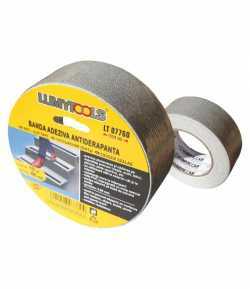 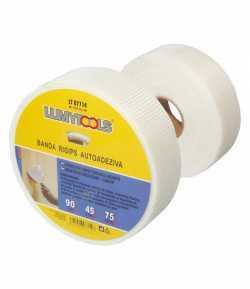 Weatherproof tape LT07790. 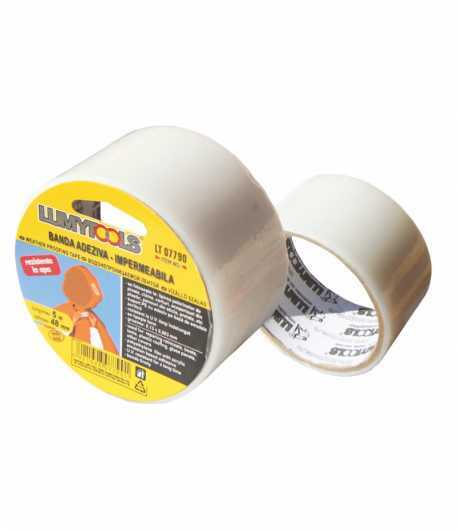 Used for sticking raincoats, boots, tents, plastic roofs, glass panels, tarps. 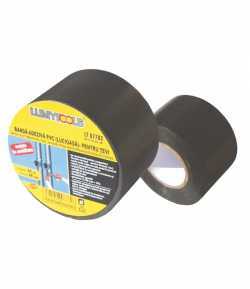 Weatherproof tape LT07790. 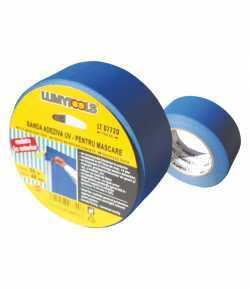 Used for sticking raincoats, boots, tents, plastic roofs, glass panels, tarps. 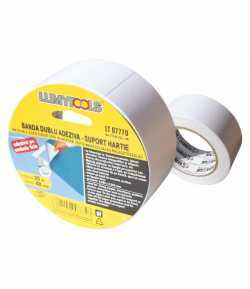 PE support with adhesive based on acrylic emulsion, resists UV for a long time. 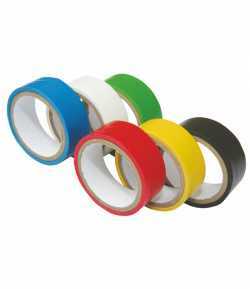 Sticks firmly.